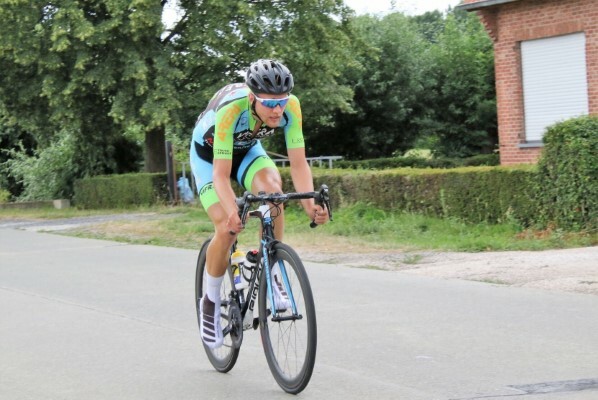 Volgend jaar rijdt Anders Fynbo voor het Vetrapo Cycling Team. Na 3 jaar bij een Deens eliteteam kijkt hij uit naar een seizoen in België. "I'm a 22 years old Danish rider and next year will be my first elite/z.c. season. After 3 years with Danish elite team IBT-Ridley Sydkysten Pro Cycling, I look forward to join Vetrapo Cycling Team in 2019. I'm very thankful for the teams trust in me and I look forward to pay back their trust with a good season. After meeting all the riders and staff, I feel like everyone is here to make the most out of themselves both as individuals and as a team. Therefore I feel confident going into the new year with the new team and some great and very passionate people around me. "